Small and medium businesses are set to contribute an additional $4 billion to the Australian GDP each year following completion of the nbn network rollout. The recent Economic Benefit of the National Broadband Network report showed that Australian business owners can reap strong benefits from a new wave of digital services such as Cloud and e-commerce, that could transform interactions with customers and suppliers by lowering costs, increasing productivity and improving customer service. According to nbn executive general manager of business, Ben Salmon, the nbn network provides the platform for a range of advanced services that are changing the way Australians do business. 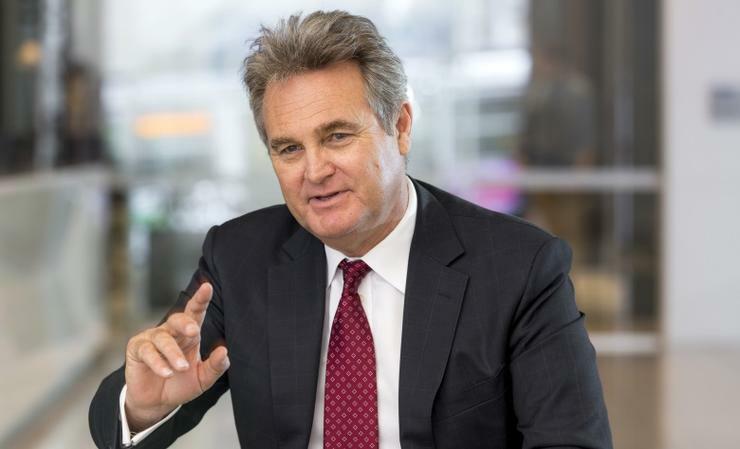 KPMG demographer, Bernard Salt, said, “Australian businesses are adaptable and resilient – we readily embrace new ideas, new technologies and new ways of working. Access to the nbn network will open up opportunities for small business owners in our growing digital services driven economy. Currently, there are close to two million homes and businesses around Australia that can already connect to the nbn network, with every Australian set to have access by 2020.